TBILISI, DFWatch–Tbilisi City Hall asks the City Council to solve the problem of approving the 2014 city budget. The Council failed to approve the budget on December 29, which means that City Hall is only allowed to spend up to one twelfth of the size of last year’s budget. City Hall’s statement says it is forced to make a choice between utility vouchers, advantageous or free transport services, social allowances and financing of free diners. It describes in detail the projects planned for 2014 which will be interrupted due to the problem with approving the budget. This includes financing the project to improve transport infrastructure. It was planned to purchase 100 new buses for the city in the beginning of 2014. Another thing that will be interrupted is the rehabilitation of the street Pekini, Dadiani, Sarajishvili, Zhvania and Didi Kheivani, because the money which can be spent without approved budget is not enough for these projects, City Hall claims. On the agenda was also to reinforce several bridges and emergency buildings, and repair work on the sewage system. The unapproved budget defined financing for cleaning service, zoo and botanic garden, taking care of green lungs and organizing new squares and parks. 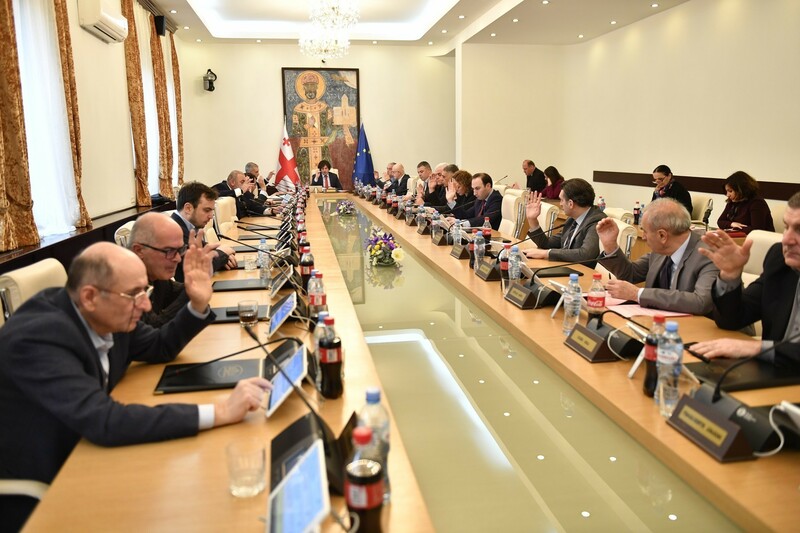 “We still hope that the Tbilisi Council will acknowledge the problems which the capital faces without a major financial document and in the shortest time will manage to approve Tbilisi’s 2014 budget,” the statement reads. Tbilisi City Council has not yet responded to the statement, but promised to respond soon. The size of the budget which the council didn’t approve is 730 million lari (USD 420 million). 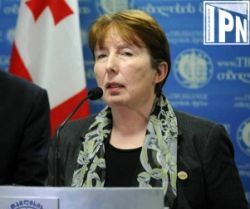 Sevdia Ugrekhelidze, the acting mayor of the capital, on Tuesday told journalists that the council must take into account the interests of the citizens. She called on members of the council to meet for consultations. She said City Hall appealed to the head of the City Council with a letter that describes in detail the problems caused by the lack of a budget. “First of all we, were forced to stop a tender about purchasing new buses, because 1/12 wasn’t enough for expenses,” she said, adding that she is looking forward to seeing the majority plan meetings in order to achieve an agreement about the budget.